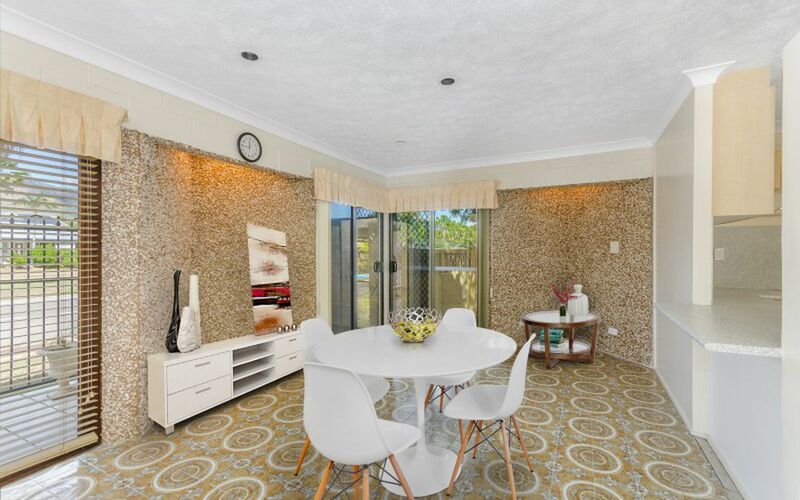 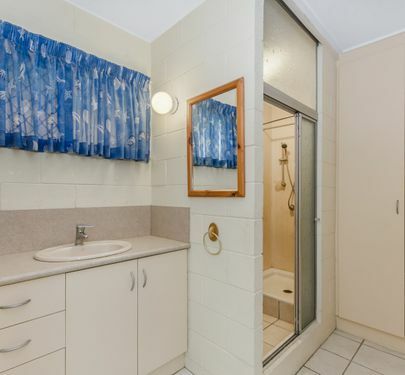 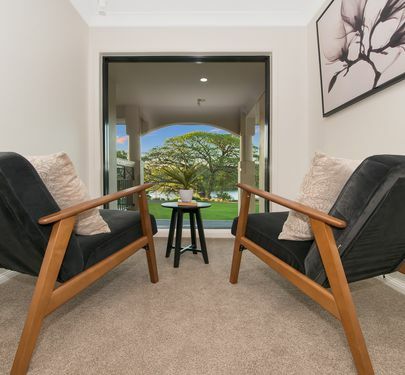 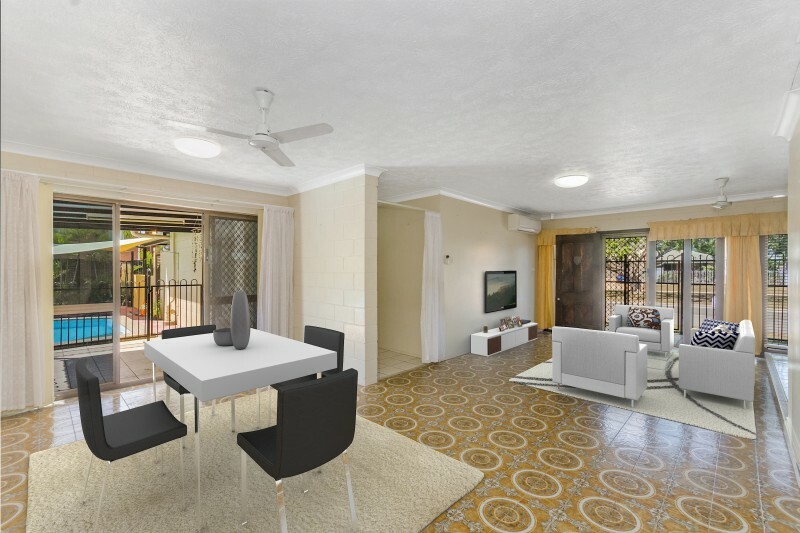 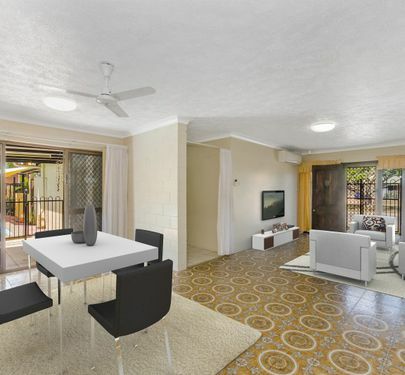 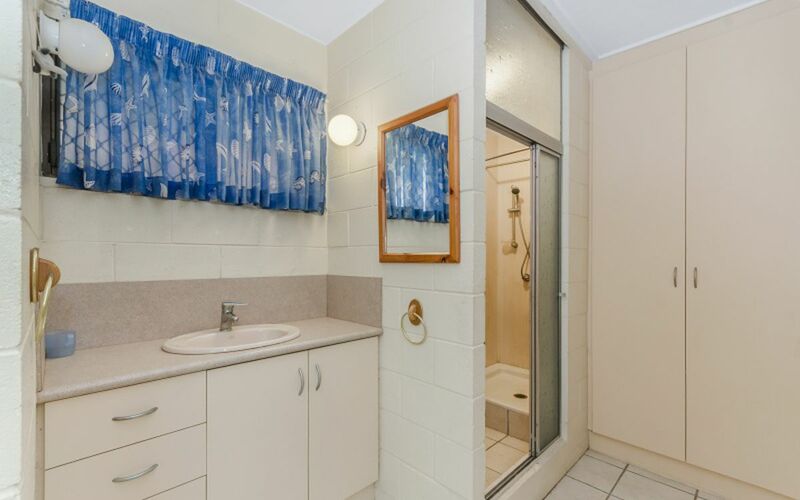 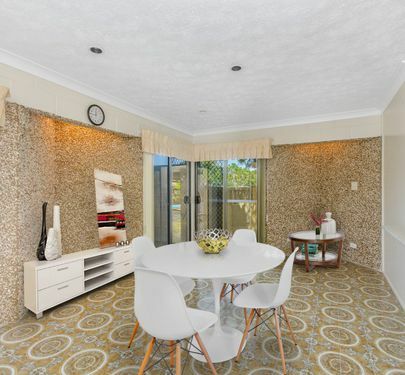 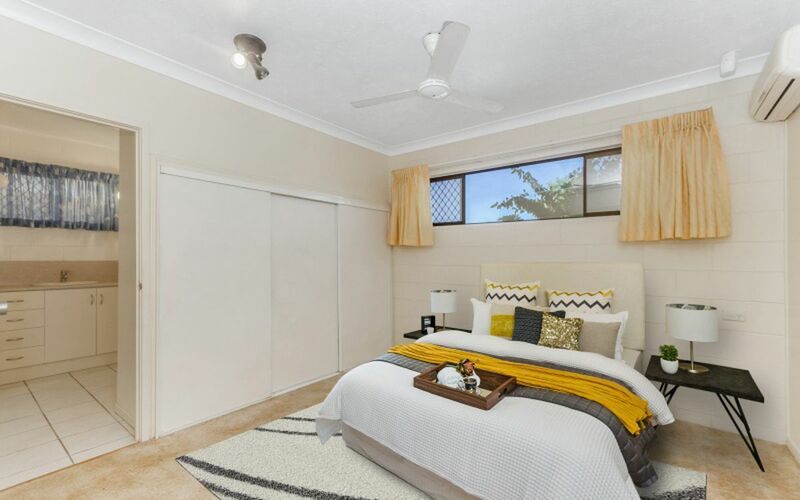 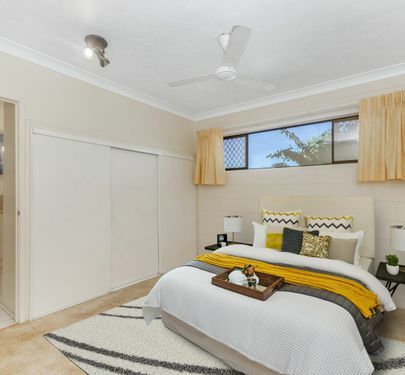 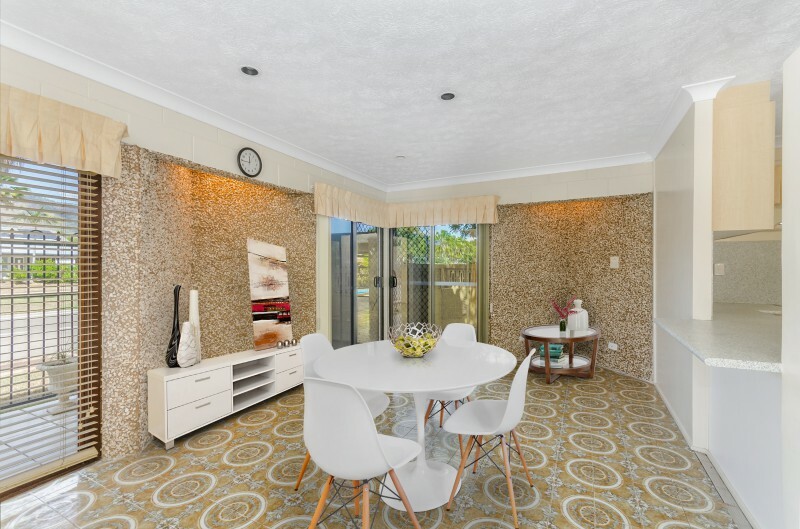 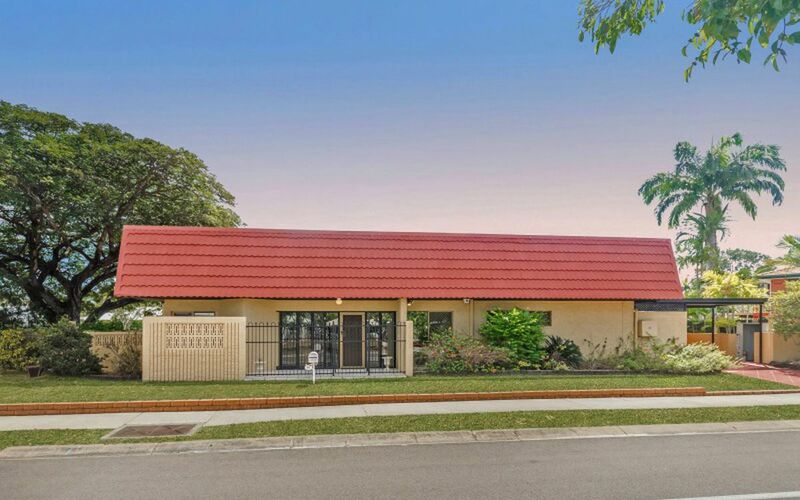 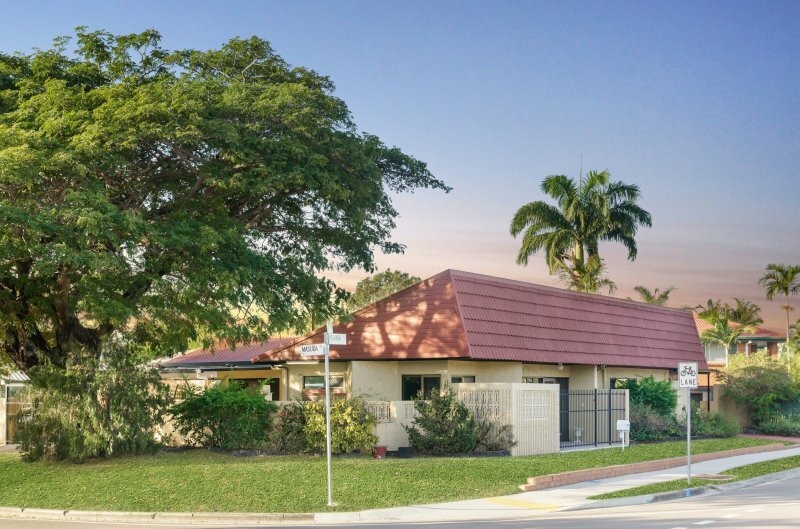 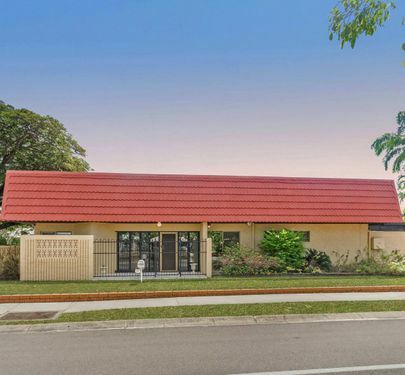 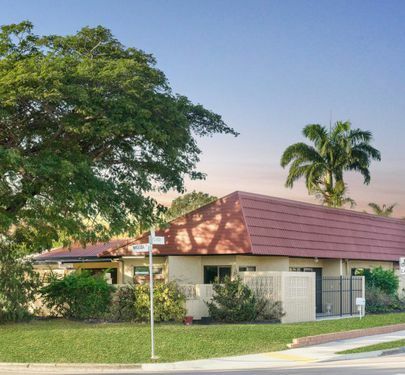 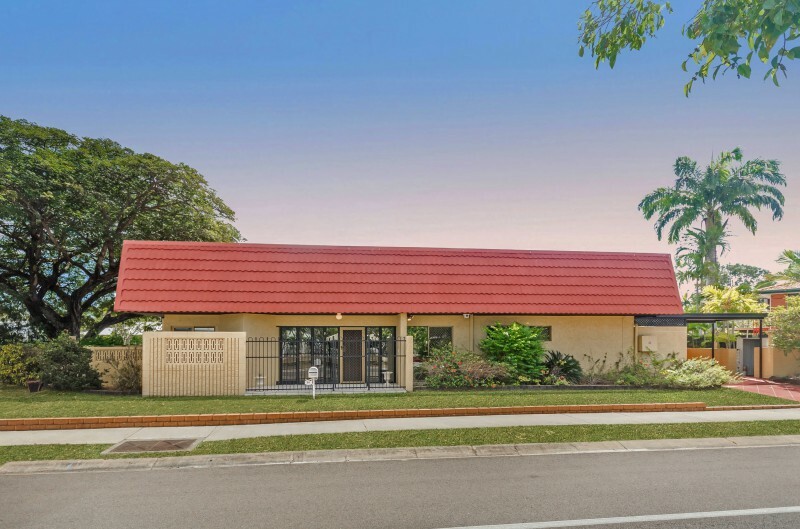 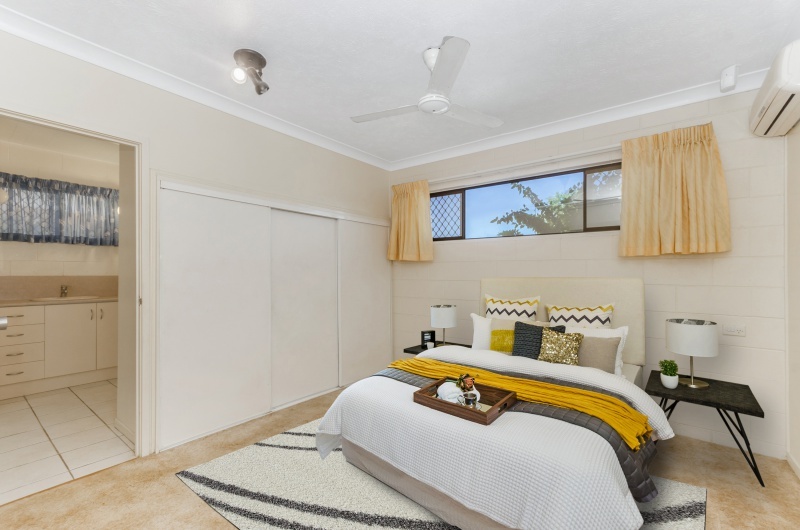 This retro retreat nestled in the premier suburb of Annandale radiates peace and tranquility with the convenience of being central to shops, schools, university and hospital. 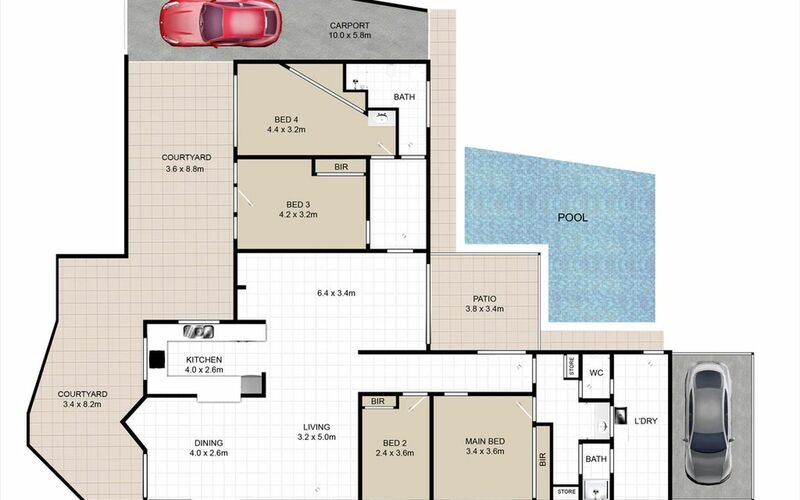 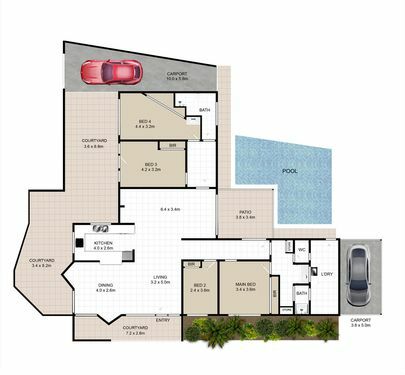 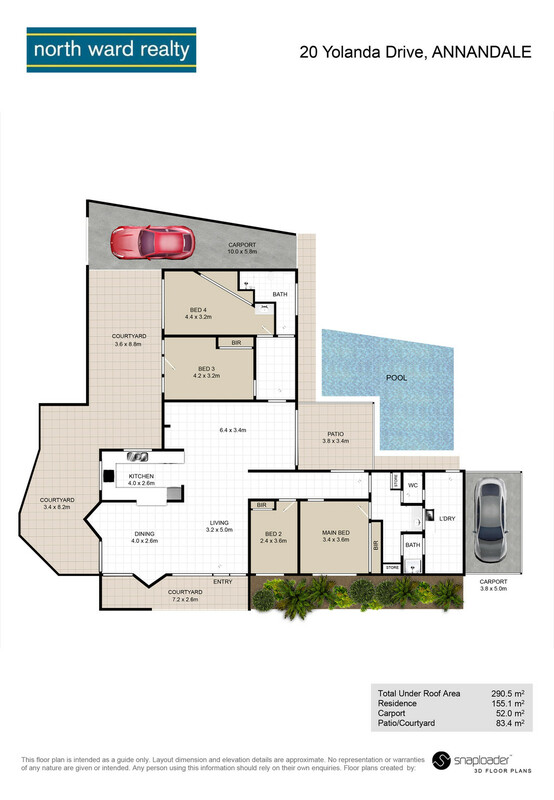 The home offers ample room with the ability to be converted to dual living. 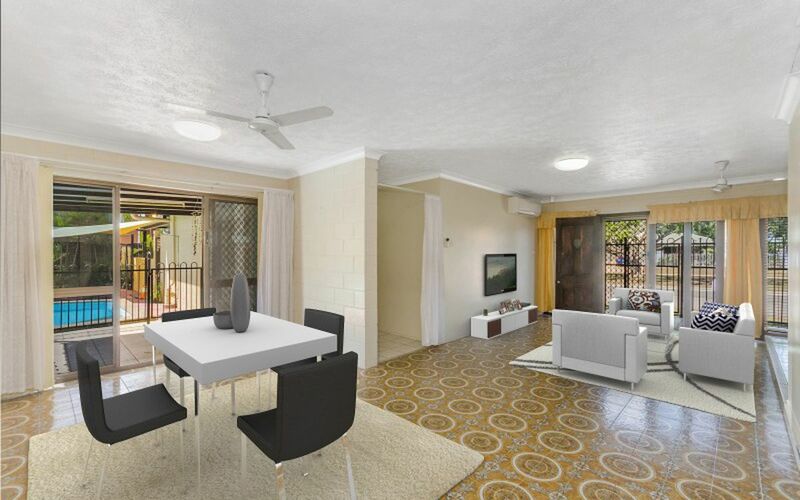 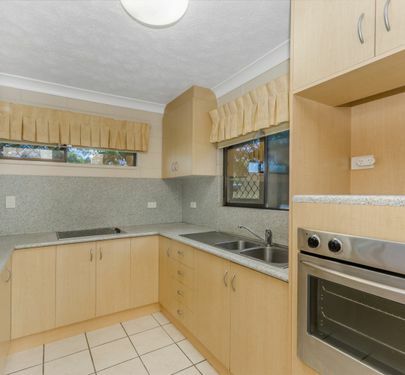 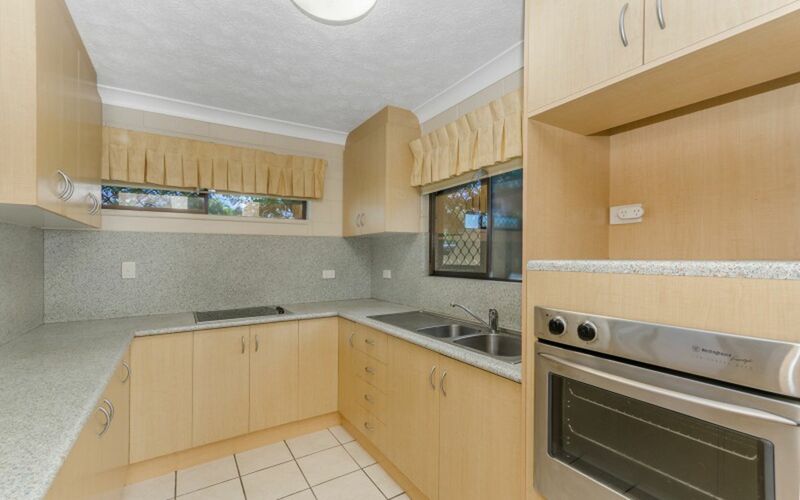 It is rare to find a well maintained home in original condition that comprises a great layout and superb foundations. 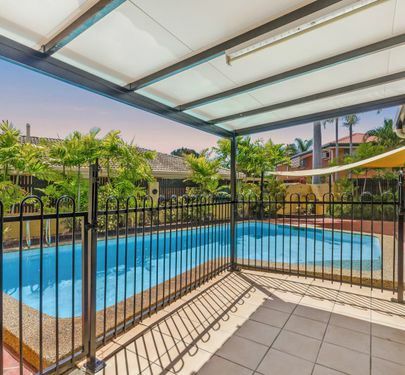 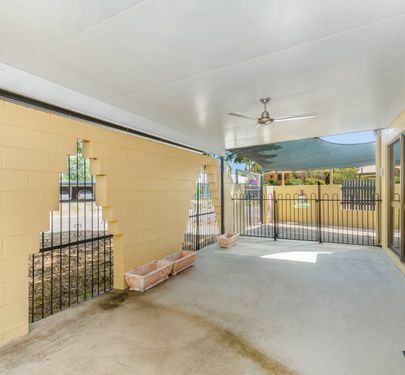 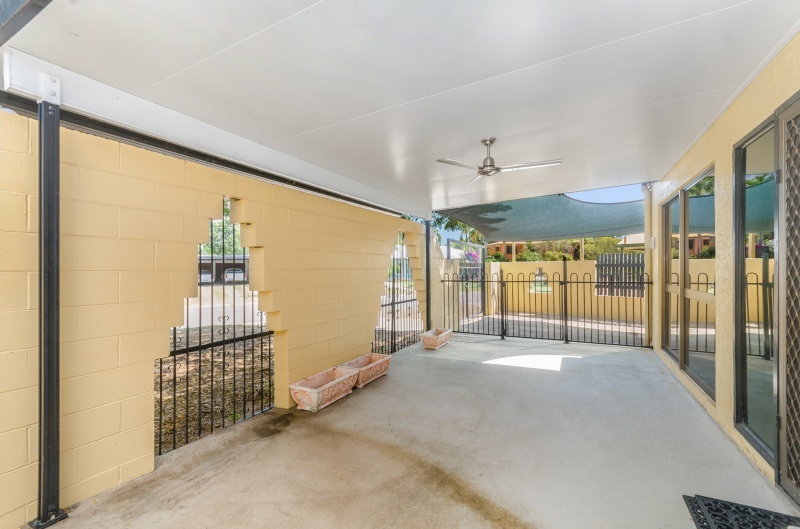 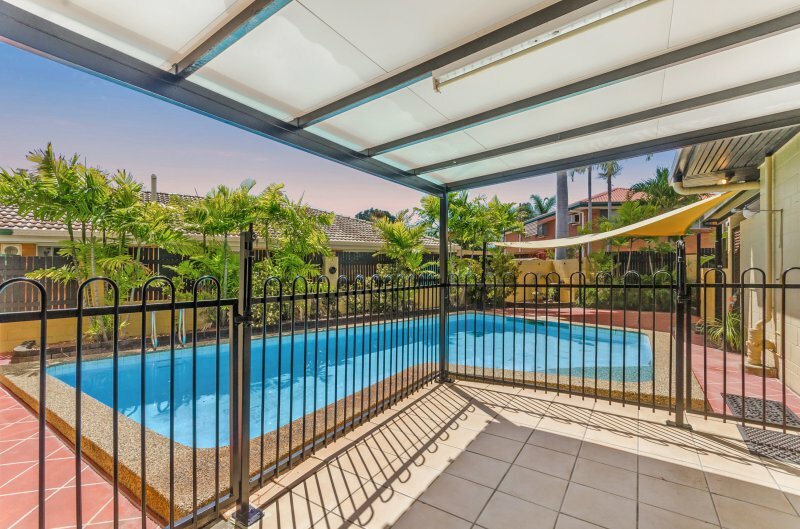 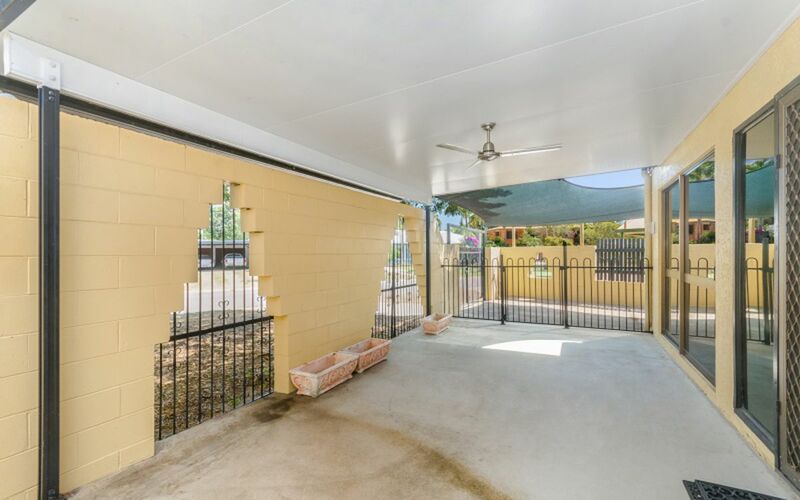 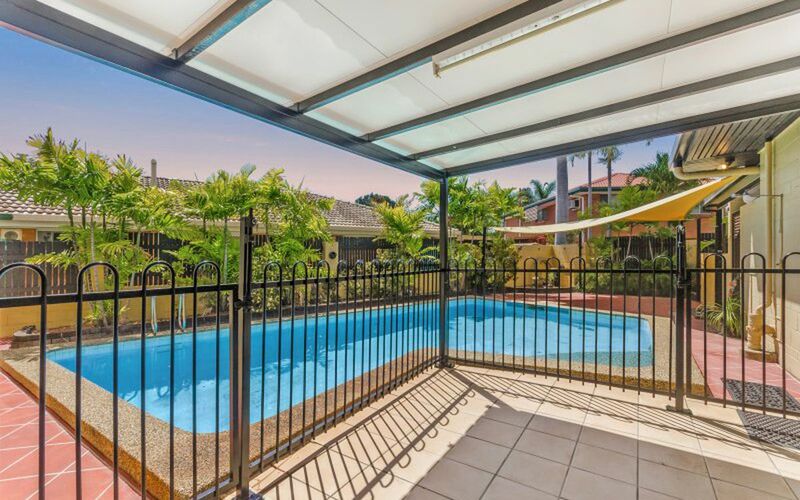 The property features a large in ground pool, generous sized entertaining areas to two sides of the home, Inviting court yard entry, established low maintenance gardens and plenty of scope for easy upgrades.